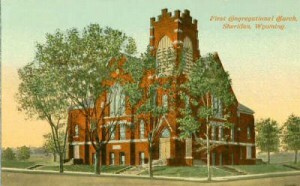 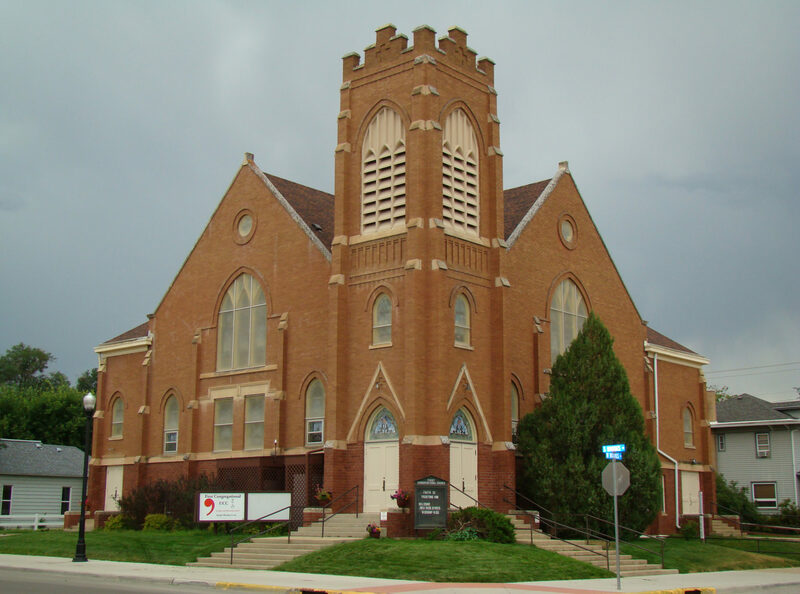 Built in 1892 on Courthouse Hill, the church was moved in 1902 to make room for the new courthouse. 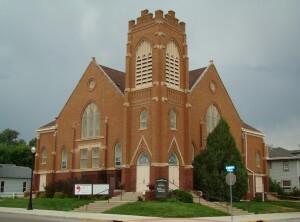 The old wood frame church was moved again in 1912 to become the Second Baptist Church. After it was moved, the current brick church was built and continues to be used as the First Congregational Church.